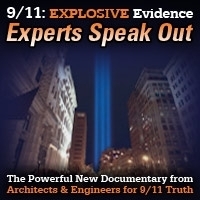 Every year Rick Shaddock of ANETA.org tries to find a qualified physicist to defend the official story of what happened to the World Trade Center on 9/11/2001. And every year he fails. So we always have a rather one-sided “debate.” This year the winner of the 9/11 Physics Debate was Dr. Crockett Grabbe. For another long-standing 9/11 debate challenge see Debate911. This show was broadcast on March 21, 2019. 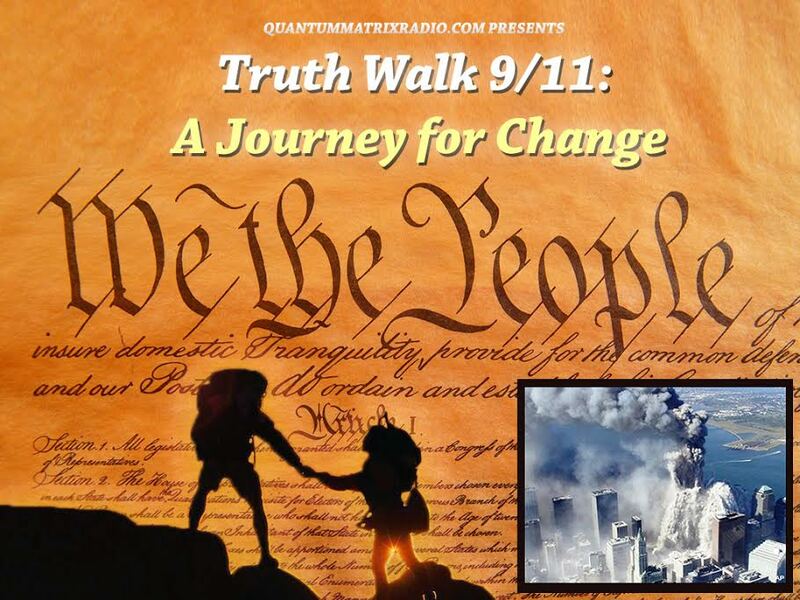 This entry was posted on Thursday, March 21st, 2019 at 2:50 pm	and is filed under 9/11, False Flag/Fake Terror, Kevin Barrett, News. You can follow any responses to this entry through the RSS 2.0 feed.